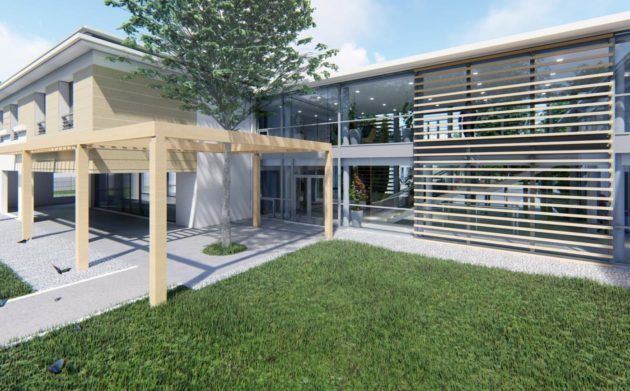 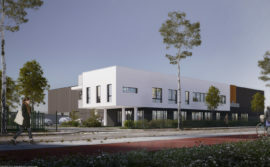 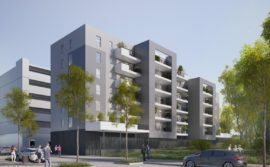 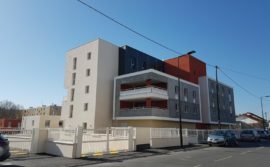 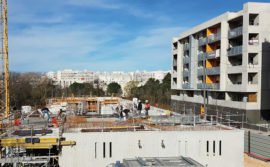 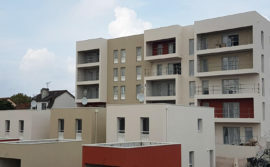 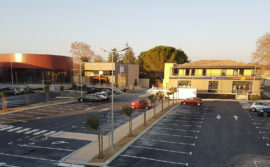 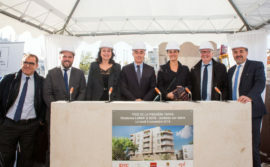 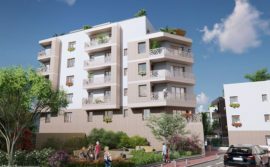 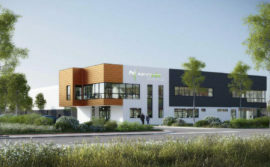 SEQUABAT, the subsidiary of the IDEC Group specialising in the design and construction of turnkey projects involving business, commercial and residential property, is working alongside CICOBAIL on the renovation of a care home for the elderly with 81 beds in Bordeaux (Gironde). 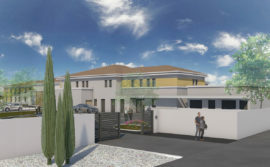 Work will be finishing allowing the first residents to move in at the end of the year. 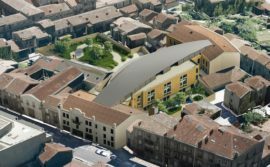 The teams at SEQUABAT were chosen to carry out the design and complete reorganisation of the La Canopée care home in the heart of Bordeaux. 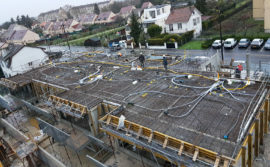 This technical work focused on removing and updating the kitchen in the home, which required sawing through the concrete flooring to install a goods lift and staircase. 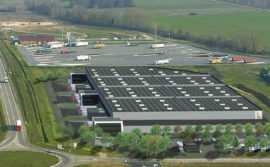 At the same time, three cold rooms with positive and negative temperatures were installed and access via the front was created to allow the delivery of goods. 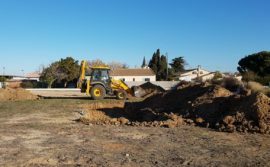 While this was going on, all of the coatings (flooring, paint, ceilings, …) were updated and three gardens set up, including one therapeutic garden. 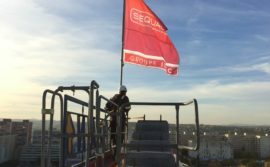 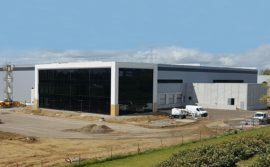 The SEQUABAT builders have been busy since October 2017 on carrying out this operation. 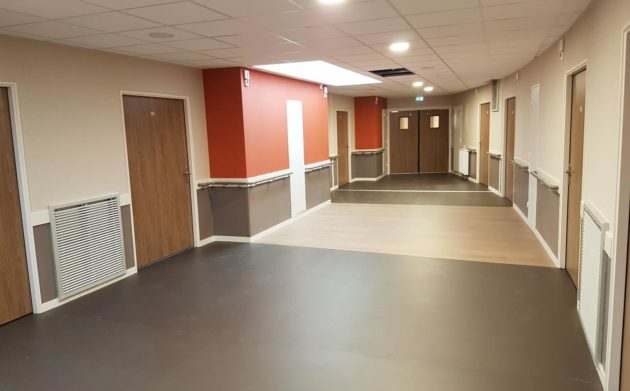 The building was made available to the future occupant last September to allow them to install furniture and medical equipment. 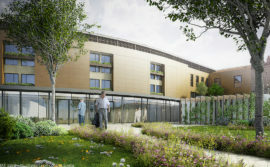 The safety commission is scheduled to grant its authorisation to welcome patients in November. 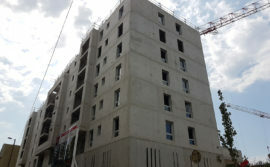 The first residents are then expected to move in at the end of the year. 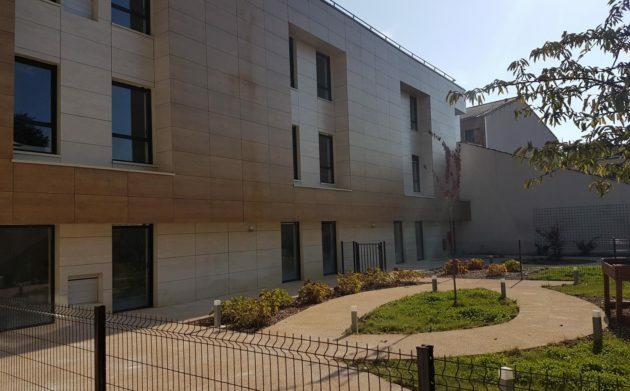 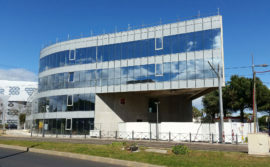 The completion of this project marks another step for SEQUABAT in its work alongside those involved in the health sector on their building projects. 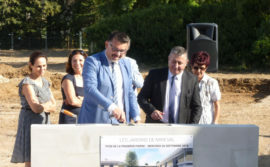 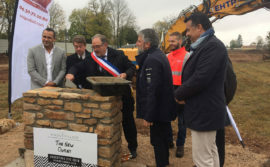 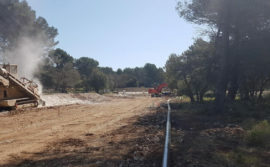 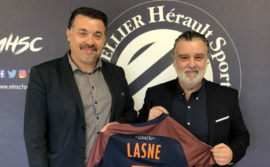 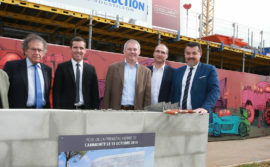 The imminent handover of this project coincides with the start of work on another huge project, the construction of a care home with 65 beds in Mireval.